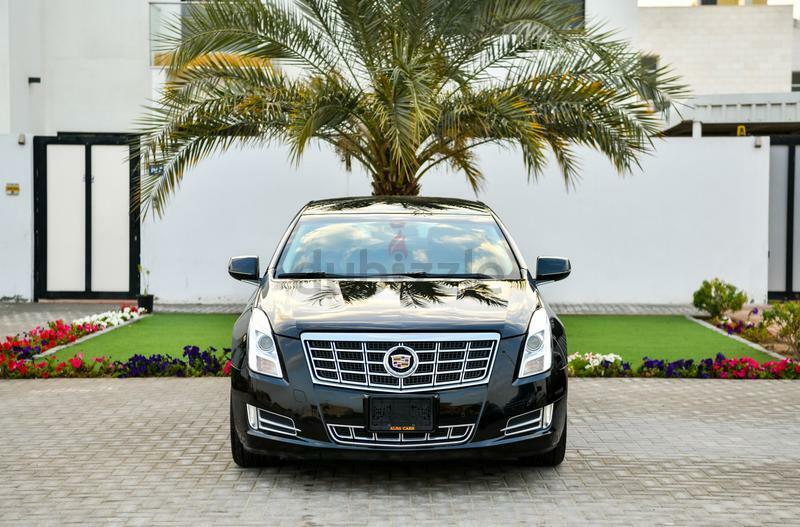 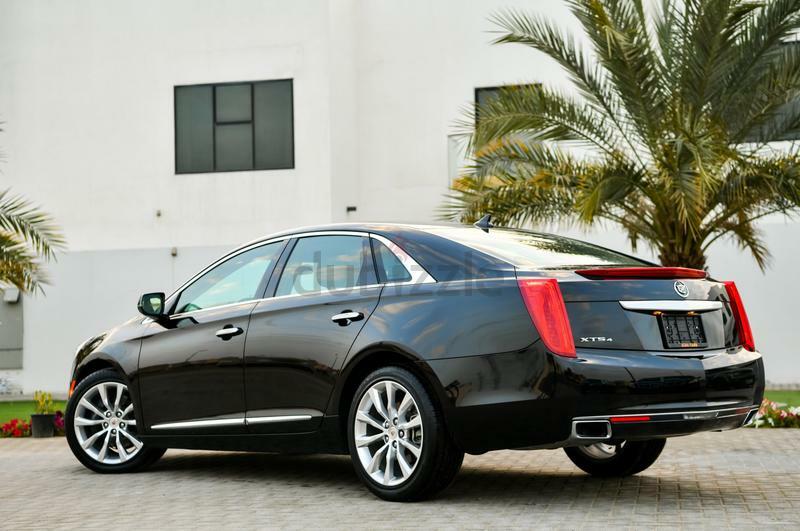 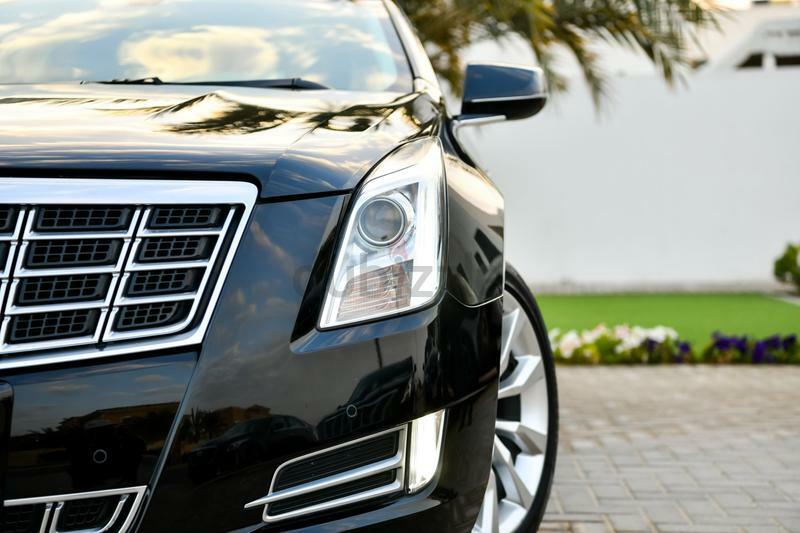 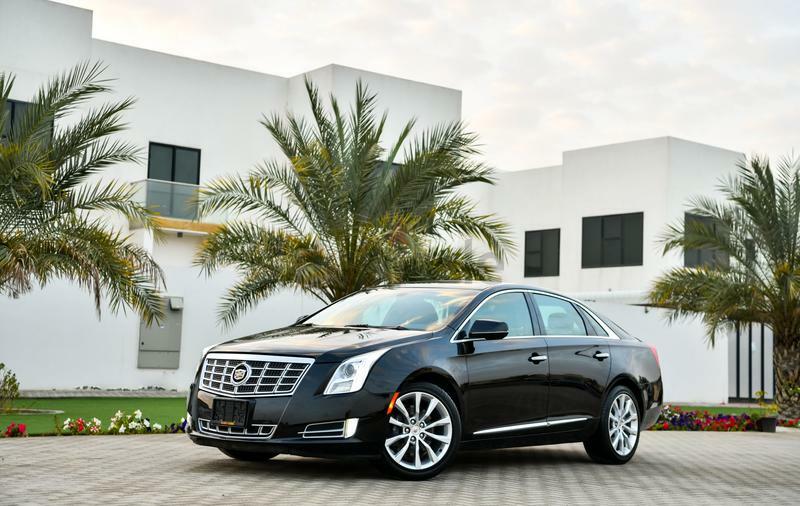 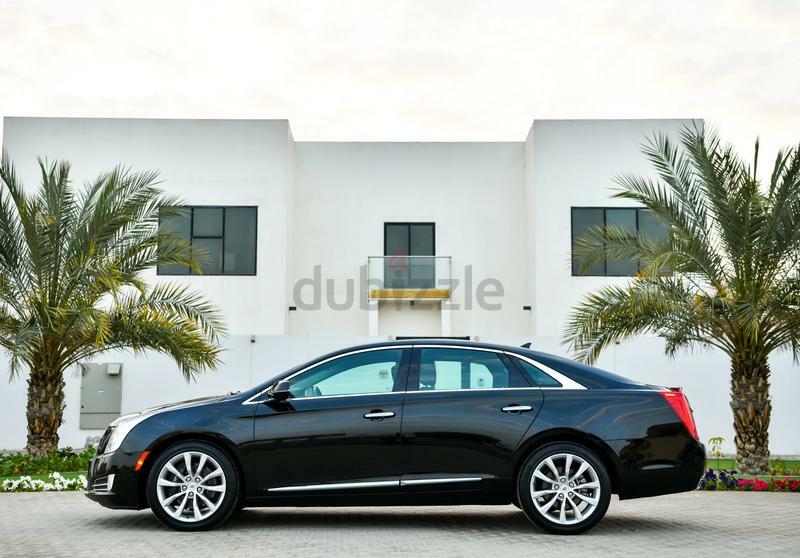 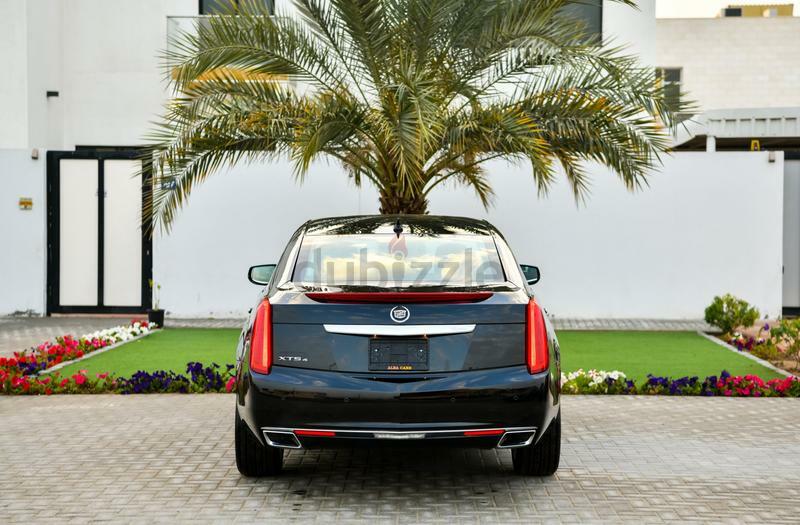 The 2015 Cadillac XTS produces a whopping 305bhp from its beautifully crafted V6 engine. 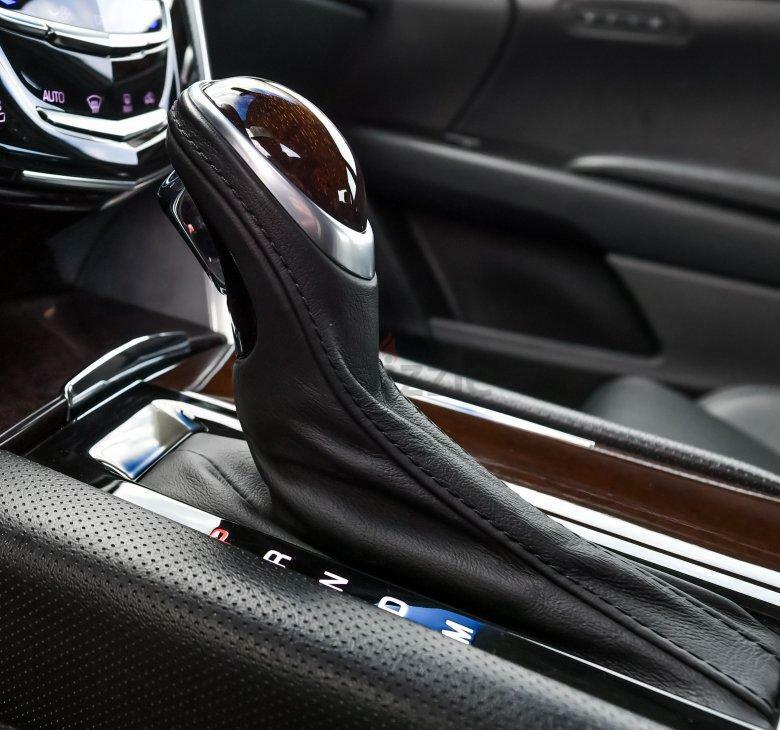 State of the art features such as remote start and lane assist will ensure the utmost of pleasure and convenience alike. 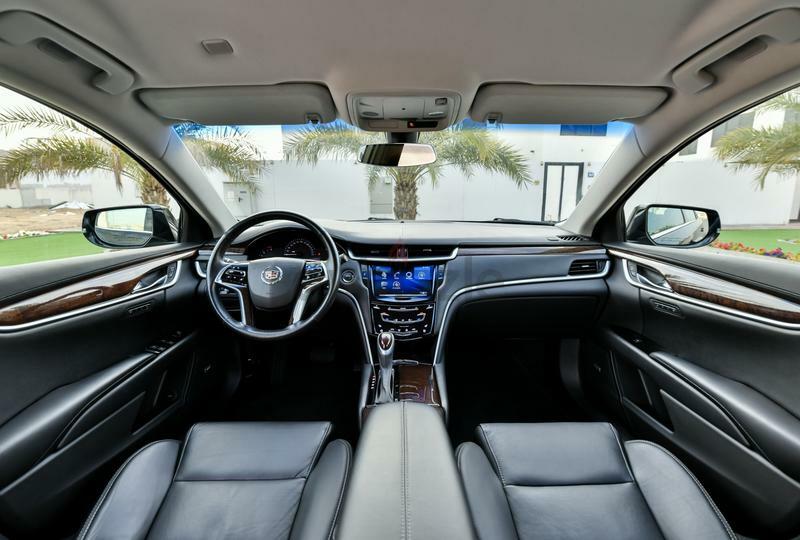 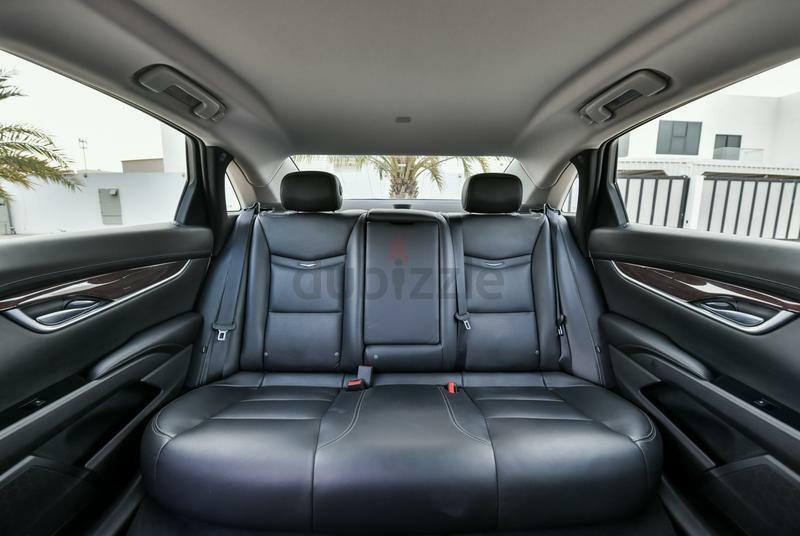 A car that combines practicality and high-quality craftsmanship with a seamless blend that results in faultless performance making it as convenient as it is amazing. 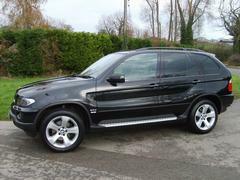 Coming in All Wheel Drive you can be sure to stick to the road whilst even negotiating the sharpest of bends. 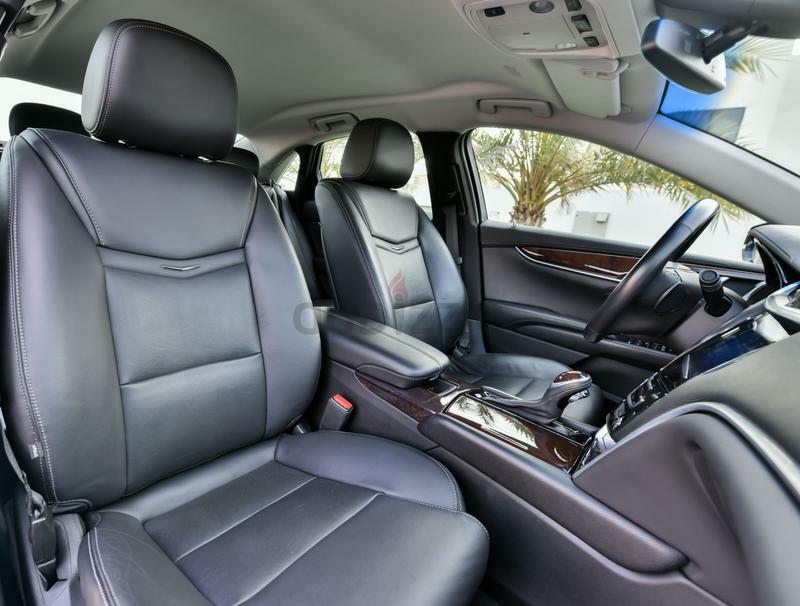 Also benefiting from agency warranty and service contract you can be sure to have years ahead of maintenance free driving!